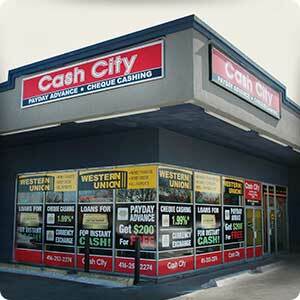 When you need money quickly to pay off pressing debts, Cash City provides payday loans of up to 50% of your paycheck. Turn your cheque into cash within minutes. Hassle-free Cheque Cashing with the lowest rates in the industry, starting from 1%. Convert money from Canadian to foreign, or vice versa, quickly and at competitive rates based on market prices. Take a loan in exchange for your gold. When you pay back the loan, your gold is returned to you as you left it. Pay bills and send money to your family and friends anywhere in the world, safely and securely through WesternUnion. 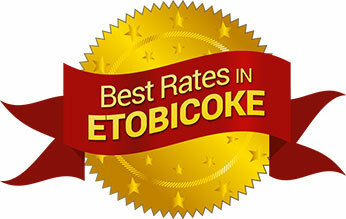 Visit our shop, call direct 416-253-2274 or send a message online. You can also get pre-approved for a payday loan by submitting our online application. 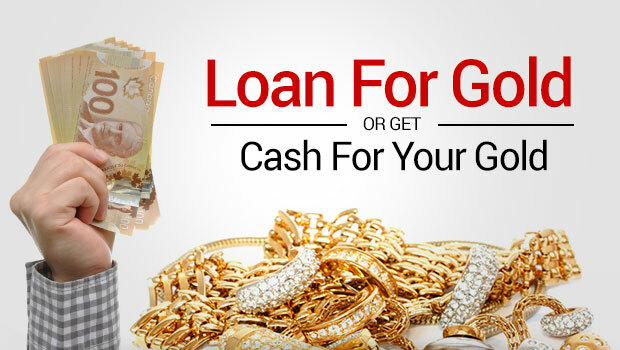 CashCity is your go-to source in the GTA for cheque cashing, payday loans, gold loans, money transfers and currency exchange, conveniently located in Etobicoke. Offering the best rates in the industry, with fast and courteous service, extended operating hours and a central location, we’re proud to serve payday loans Etobicoke, Mississauga, Brampton, North York, and the rest of the Greater Toronto Area for nearly ten years. All of our services are fully-licensed by the City of Toronto, and we require just two pieces of ID for the bulk of our services. You can enjoy instant cheque cashing starting at only 1%! Quick and hassle-free, we accept virtually all cheques – personal and business cheques, government cheques, and even post-dated cheques. When it comes to loans for gold, CashCity appraises your gold for its maximum value, providing you with the largest possible sum, based on real-time daily market rates. Whether you have gold jewelry, coins, scraps, and other gold items, and looking to get a loan securely, CashCity is happy to make it work for you, fast and easy. We also offer safe and reliable bill payments and money transfers around the world through Western Union. In addition, our foreign currency exchange rate is certain to beat your bank’s, along with most other vendors. Step into our convenient Etobicoke location and see for yourself! CashCity is open long hours and is centrally-located in Etobicoke to serve you better. Come into our shop today to get money in your hands quickly. 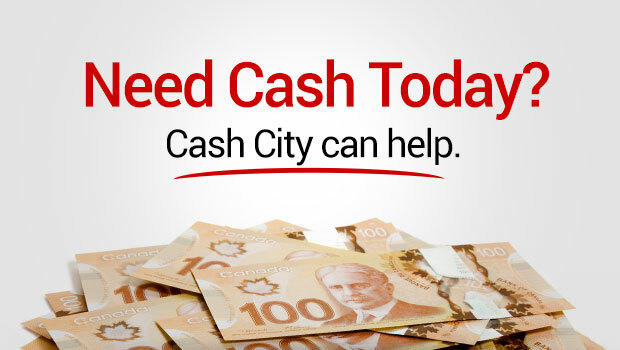 Come to CashCity today and get much-needed cash in your hands fast.